Increase your win rates by engaging customers and prospects in conversations about compelling reasons to act now. The results: improved win rates and reduced cycle time. 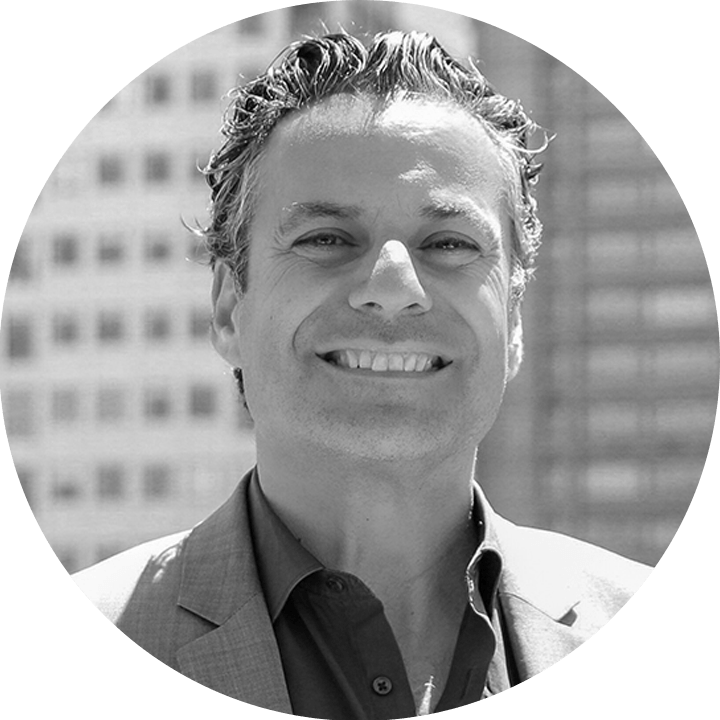 SalesHood CEO Elay Cohen, who helped Salesforce grow from $300 million to $3 billion in revenue, provides tips and techniques to drive deal urgency. If you are a VP of sales looking to improve forecast accuracy, an enablement and sales operations leader looking to improve sales productivity or a sales manager looking to increase sales attainment, this video is a must view.